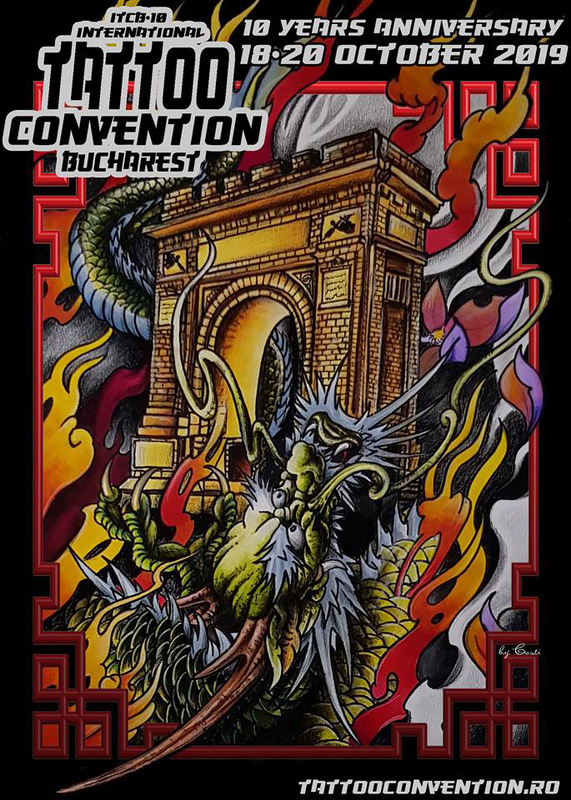 Join us at (Coming soon) for International Tattoo Convention 2019! You can quickly sign up by completing our Register form fields. After you send the form, you must send us the payment proof by email. For a better profile, please fill all the fields. Download the Registration Form from here, fill all the fields and email us the scanned version.